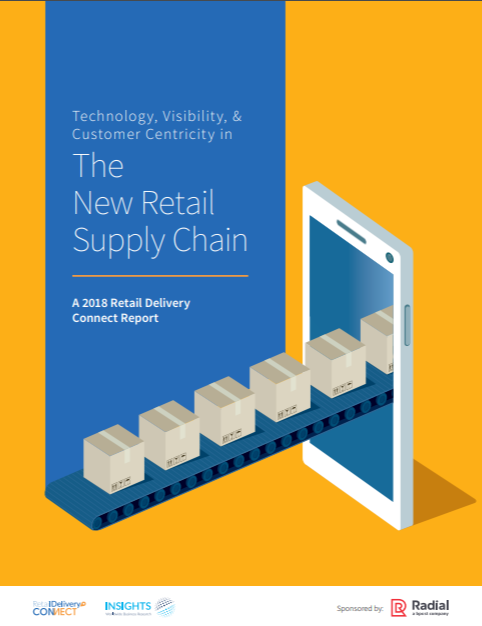 New research reveals that 88% of retailers with new supply chain initiatives said it has helped them exceed customer expectations; and 84% claim these efforts allow them to give customers more control over their shopping experiences. This study, conducted by WBR and Retail Delivery, surveyed 100 retail professionals across verticals including grocery, apparel, sporting goods, and wholesale. Download the study, sponsored by Radial, to learn how to support a seamless experience at every touchpoint in your supply chain.